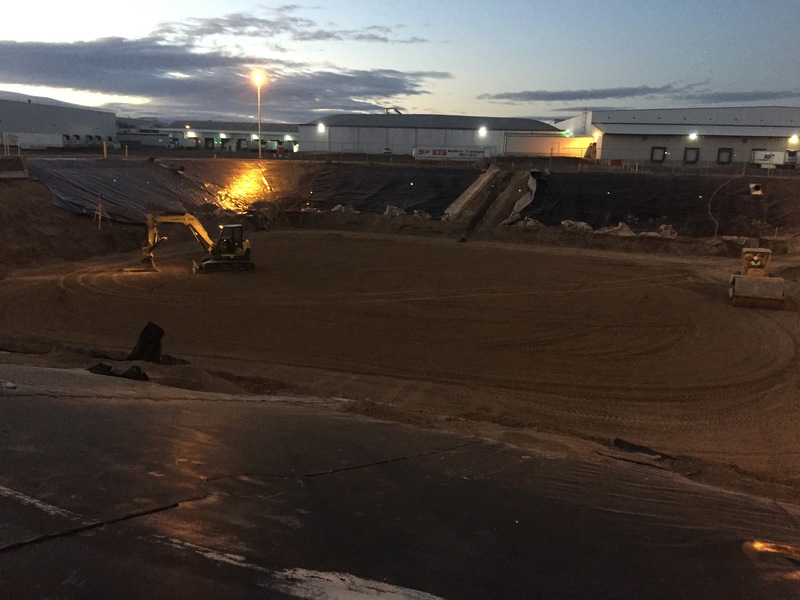 General Construction - Industrial Contractor - Cascade Enterprises, Inc.
At Cascade Enterprises we pride ourselves on our adaptability to our Clients Demands over a broad spectrum of construction. Our experiences allows us to perform a multitude of tasks you typically do not find under one roof. With top notch managers, talented tradesmen, and attention to detail, we will deliver a successful project. We specialize in turnkey projects to include industrial, federal & municipal. 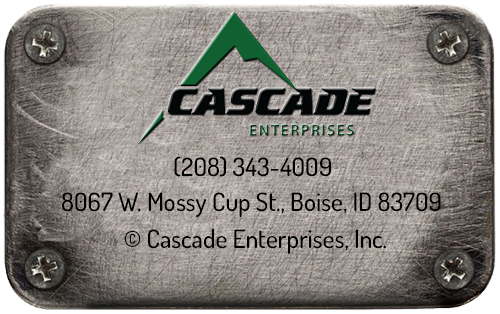 If you have a project and do not know who to call then Cascade Enterprises is the company for you.